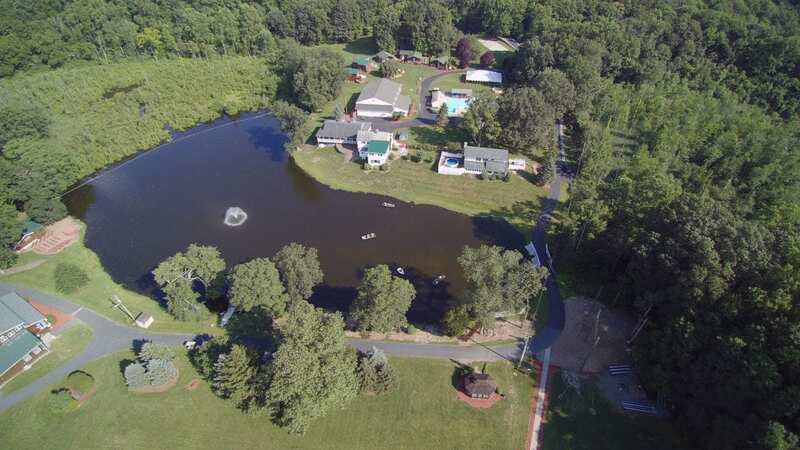 Close to home, but surrounded by natural beauty; relaxed amidst ponds, fields, and woods, yet invigorated and refreshed for the work at hand… This is an outdoor center that offers your group the ideal combination. 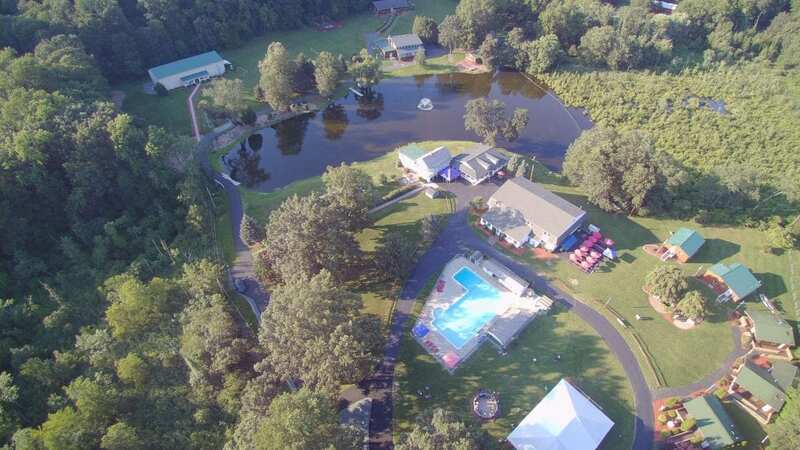 With easy access, modern facilities and inspiring natural settings, The Outdoor Center at Happiness Is Camping is an ideal solution for your group’s facility and program needs. Whether you are looking for a setting for a church retreat, outdoor education experience, day trip, school field trip, or any other type of outing, The Outdoor Center would like to be your country retreat. 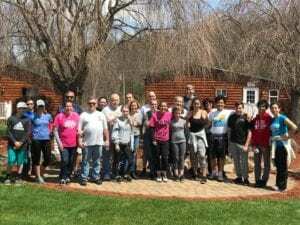 The Outdoor Center at Happiness Is Camping is located on 150 scenic acres in rural Hardwick, New Jersey, and offers quality group camping for schools, churches, colleges, universities, and other not-for-profit groups. The programs we offer at Happiness Is Camping are available to your group from mid-May through October each year. All of July is dedicated to our very special summer camp for children cancer. Depending upon the season, we can accommodate from 30 to 170 people. Food is plentiful, wholesome and appetizing, served with a smile by our professional staff. This facility helps support our summer camp, Happiness Is Camping for children with cancer, which is offered to these children at no cost to their families.